Gary Hansen began his third term on the Eagan City Council in January, 2015. He served as acting mayor when needed in Mayor Maguire’s absence in 2011 and 2016. Mr. Hansen is a retired risk management professional and a commercial arbitrator. He previously served on and chaired the Eagan and Dakota County Planning Commissions. He is a past member of the Eagan Athletic Association Board of Directors, and currently is active in the Minnesota State Bar Association as chair of the Legislative Committee. Councilmember Hansen is the liaison to the Advisory Planning Commission and serves on the Council’s Communications Committee. He represents Eagan on the Dakota Communications Center Board, the Minnesota Valley Transit Authority Board, and the Suburban Transit Association Board. 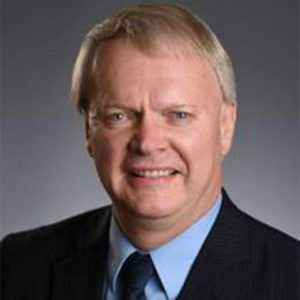 He is president of the Association of Metropolitan Municipalities (Metro Cities) a Metro Cities representative on the regional Transportation Advisory Board, and a League of Minnesota Cities Board member.